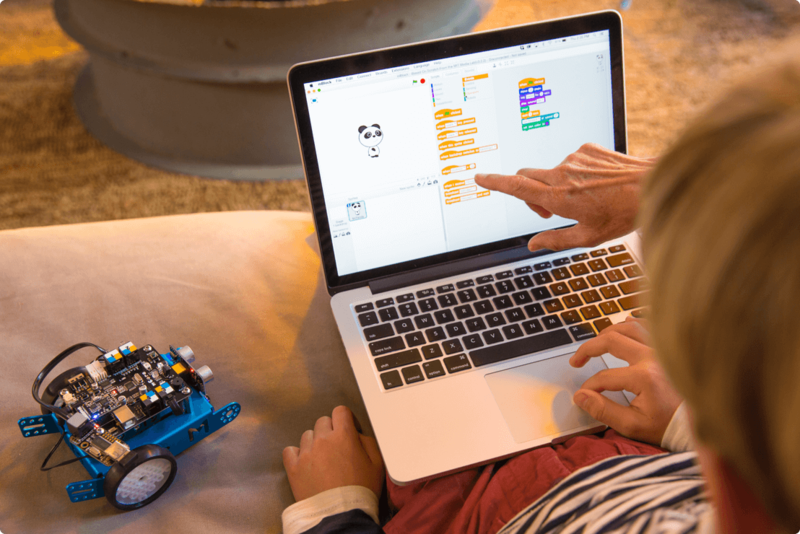 Find lesson plans, video tutorials, examples, and more on Makeblock Products. 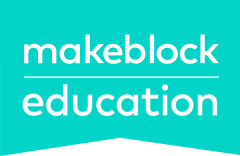 Makeblock authorized training centers may issue certificates to educators. 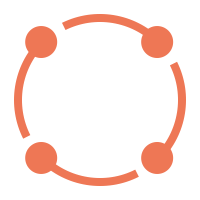 Including Quick Start Guides, Coding Blocks Instructions, Python API and more. 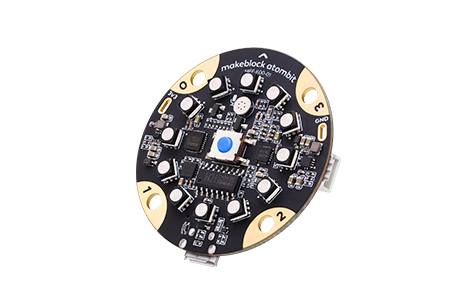 Makeblock brings STEAM education to children through its wide use in classrooms, homes, and makerspaces. 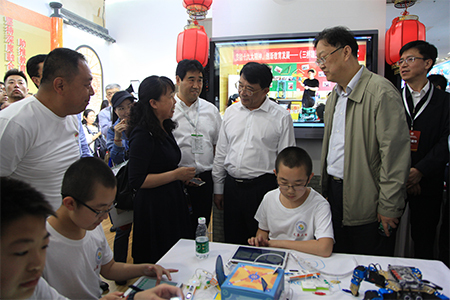 Makeblock has provided Makerspace Solutions for over 5000 schools in China, and has been collaborating with eudcation authorities and schools to jointly promote STEAM education. 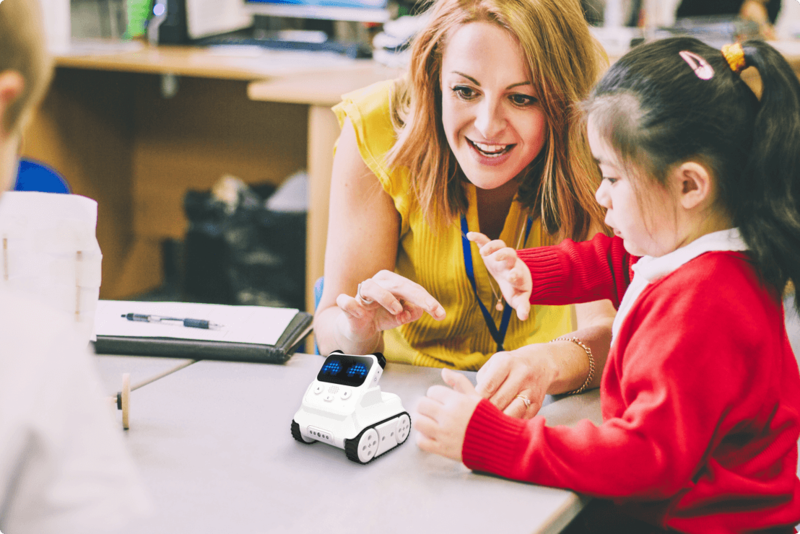 More than half of primary and secondary schools are using Makeblock’s STEAM education solutions. 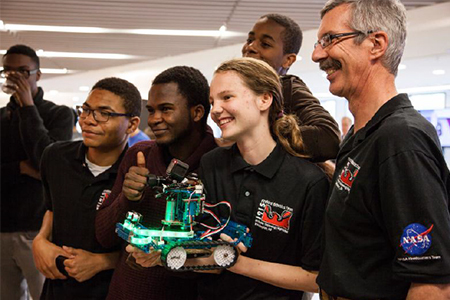 200 Makeblock themed workshops and robotics competitions took place in 2017. 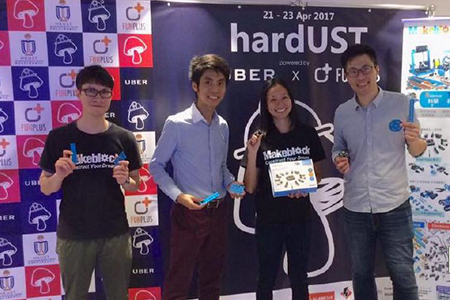 Makeblock has established partnerships with several renowned universities, such as University of Utah, Boston College, and Florida International School. 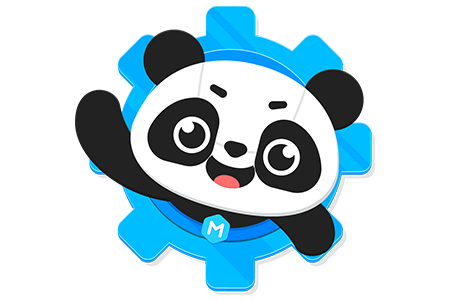 Makeblock has been introduced to more than 1000 elementary and middle schools. 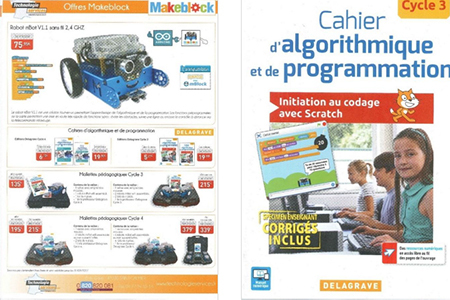 The French Publishing House and Makeblock has published textbooks from 3rd to 9th grade. 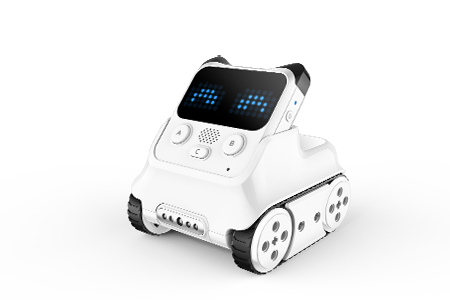 This curriculum is used in 6000 schools and focuses on robotics and programming. 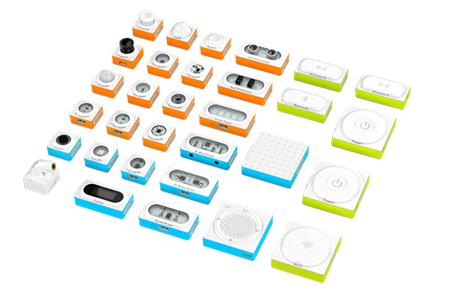 Makeblock also supply training materials to leran new concepts of robotics. 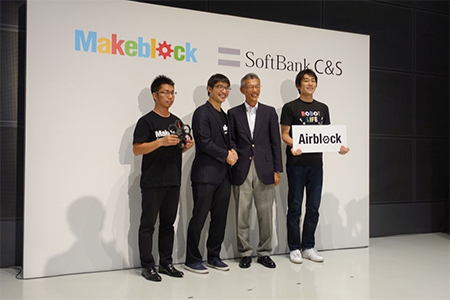 In 2017, Makeblock has reached strategic cooperation agreement with Softbank C&S, one of Japan’s largest distributing channel partners. 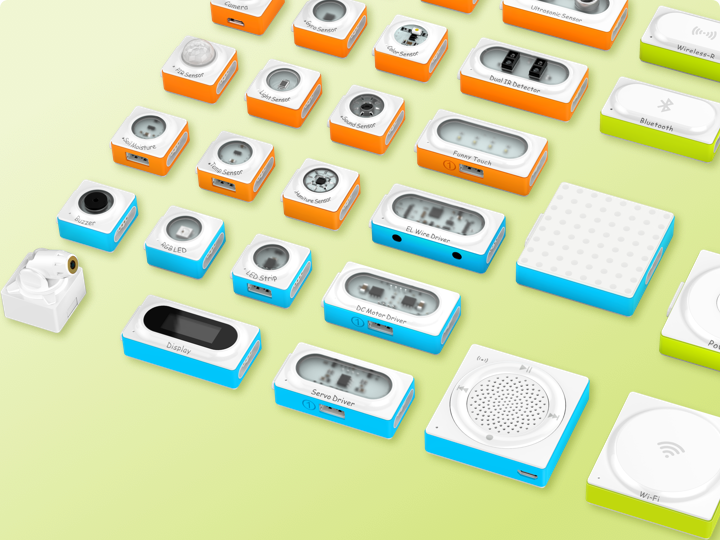 Texbooks designed based on Makeblock’s products have been published in cooperation with local publishers. 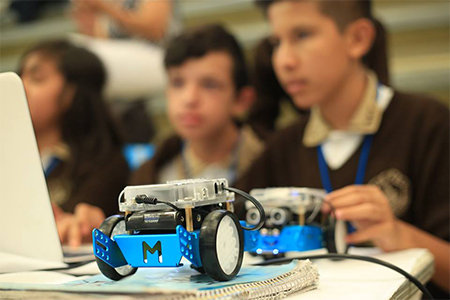 ROBOMATH, the national robot competition hosted by the Mexican government, has attracted more than 30000 student participants nationwide. 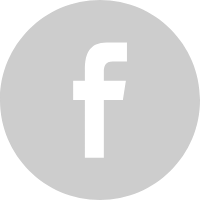 In one of the most important provinces Jalisco, Makeblock is the only designated euipment supplier. 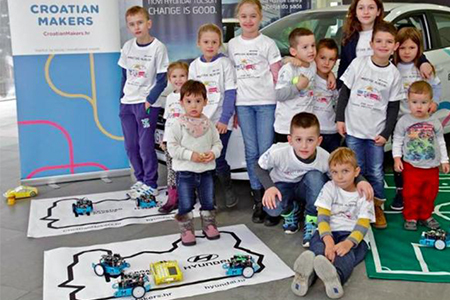 More than 500 schools with over 8000 students are using Makeblock’s STEAM education solution. 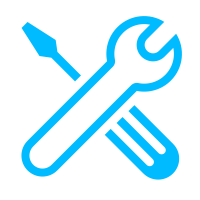 Makeblock have designed a series of courses and cases related to construction, programming, handcraft, and experiment. 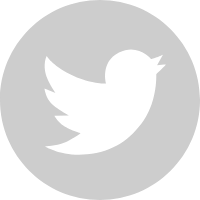 In this way, students’ logical thinking, creativity, and problem solving skills are promoted. 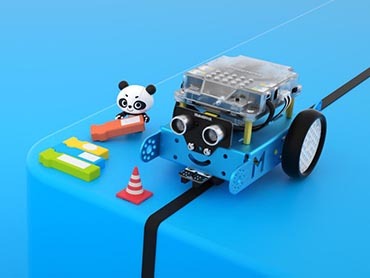 Mechanical structure products of the Makeblock can maximize students’ interests to engage in the physical world and be creative, Improve students’ hands-on skill, and get motivated. 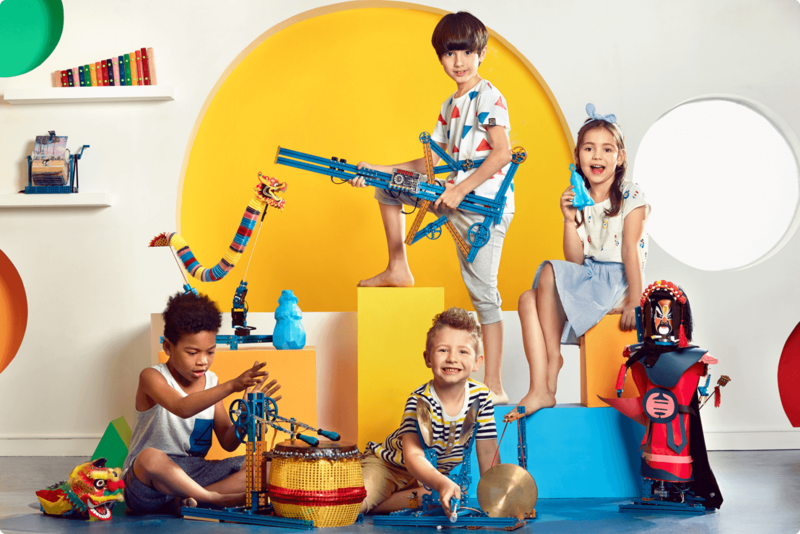 Children can do all kinds of fun experiments by combining Makeblock products with others that can be found in daily life. 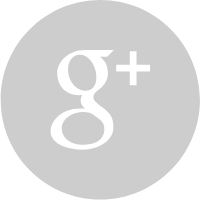 Therefore, more imagination and creative possibilities are avaliable for students to inovate and create. 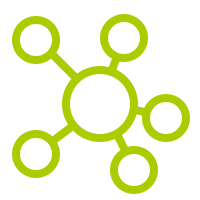 mBlock is an integrated educator software that is designed for education. 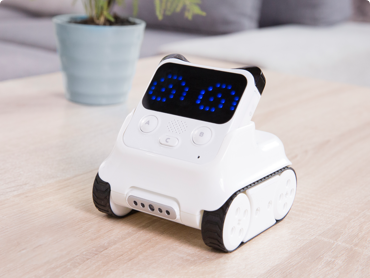 Using Scratch, Arduino C++ and Python that all integrated in mblock, students can create programs to control the robots, and to make communication between robots and computer. 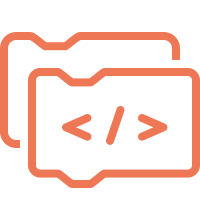 Children therefore can start programming with relative ease. 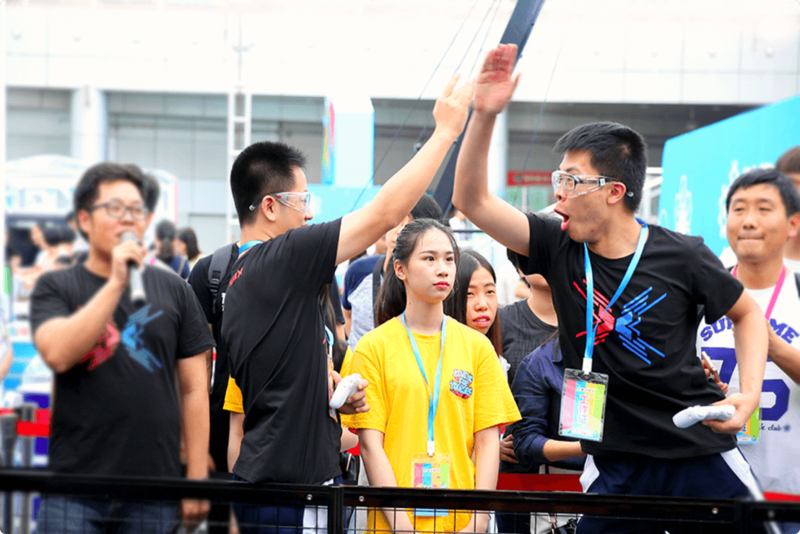 MakeX Robotics Competition can greatly improve students’ abilities in knowledge integration and group cooperation.